Dr. Cherry was born in Rangoon (Yangon), Burma (Mayanmar). She began her medical education at the Institute of Medicine in Lamaddaw, Rangoon, Burma, 1979-1985. She began her career in the United States in 1994 at All Children’s Hospital University of South Florida as an Associate in Research, Department of Pediatrics. She completed her Internal Medicine Residency program in 2002 at Canton Medical Education Foundation in Canton, Ohio. She went on to complete a Fellowship in Medical Oncology at Indiana University in 2002. 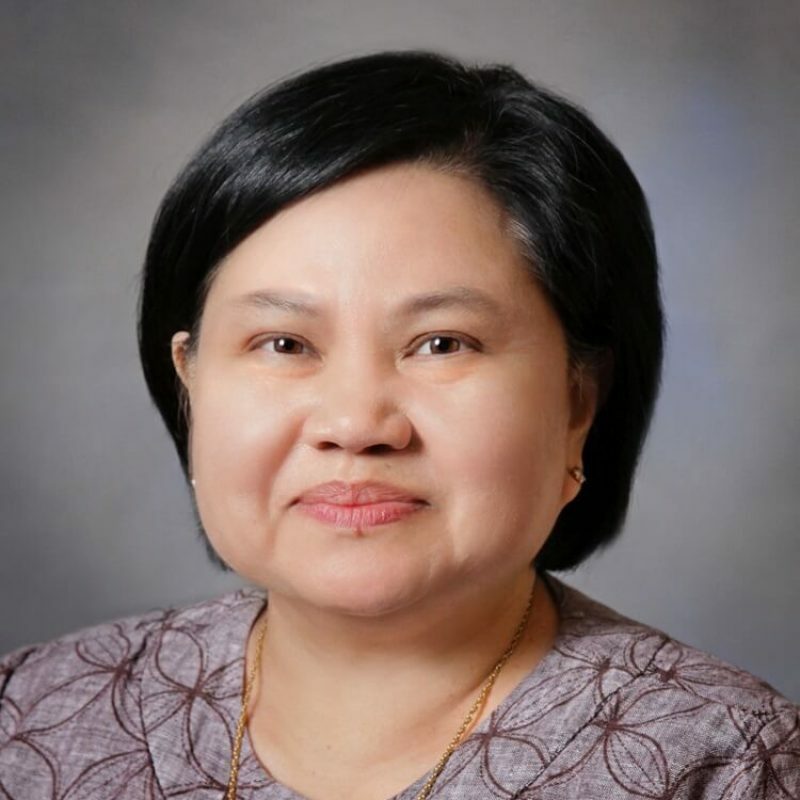 Her membership in professional societies includes the American Society of Clinical Oncology, American Society of Hematology, Oregon Medical Association; and Burma Medical Council – Department of Health, Rangoon, Burma. Dr. Cherry began practicing at North Bend Medical Center in January, 2003.